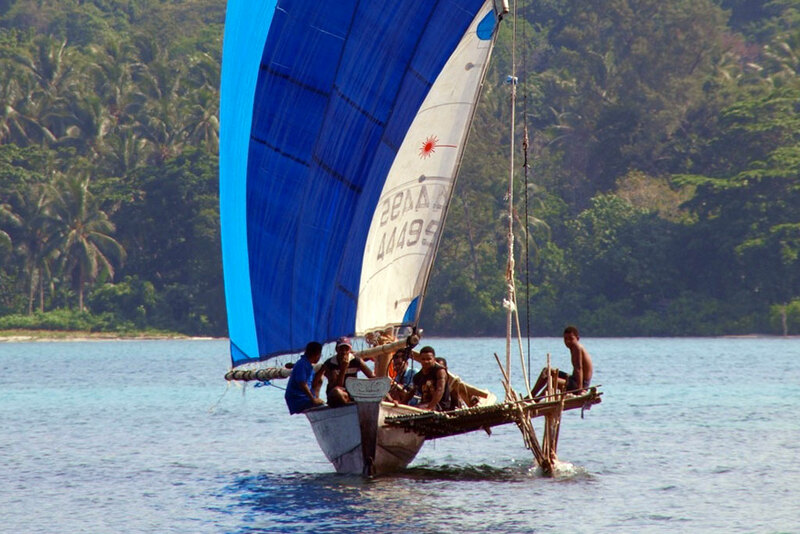 Papua New Guinea is a stunning destination best explored by private yacht. This country’s 5,000 different clans together speak over 850 distinct languages. They form the most culturally diverse nation on Earth. Similarly, Papua New Guinea’s diverse landscapes, which stretch from oceanic trenches to expansive tropical reefs, are home to 5% of Earth’s species. 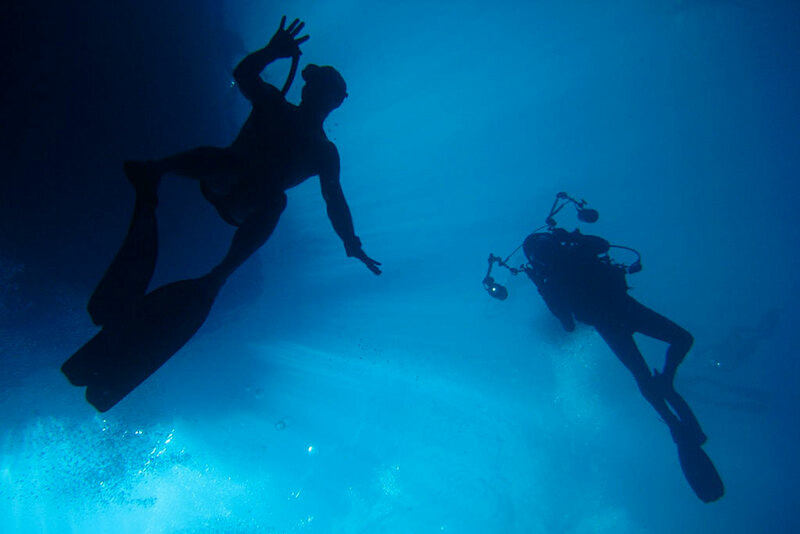 You will be overjoyed by the unparalleled diving and snorkeling. Our expeditions ashore will leave you humbled by the warmth and sincerity of the welcome you receive each and every day. 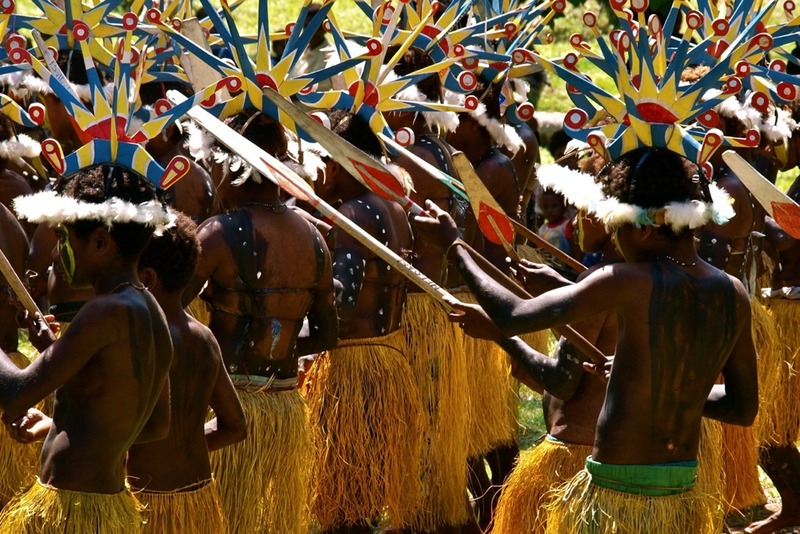 Papua New Guinea is a diving mecca and anthropological marvel. An Expedition Leader who understands the people of this diverse nation and can guide you to the best locations both above and below the waves is key to a memorable sojourn. 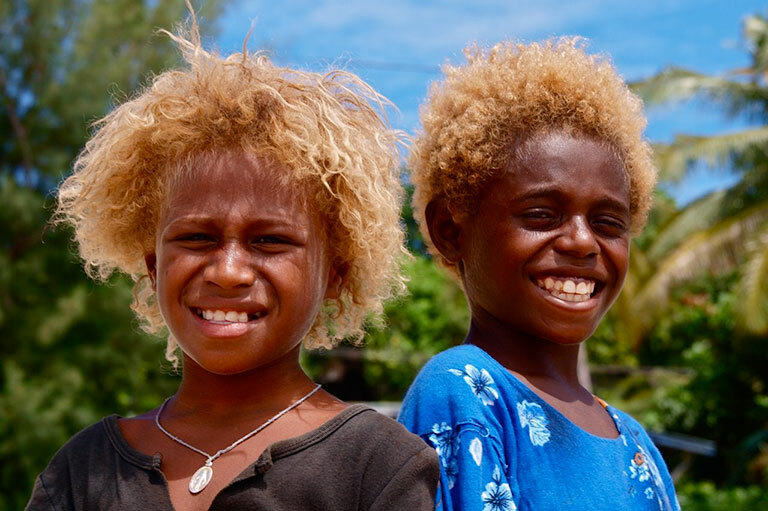 Blonde hair locals are found in New Britain, New Ireland and the Solomons. 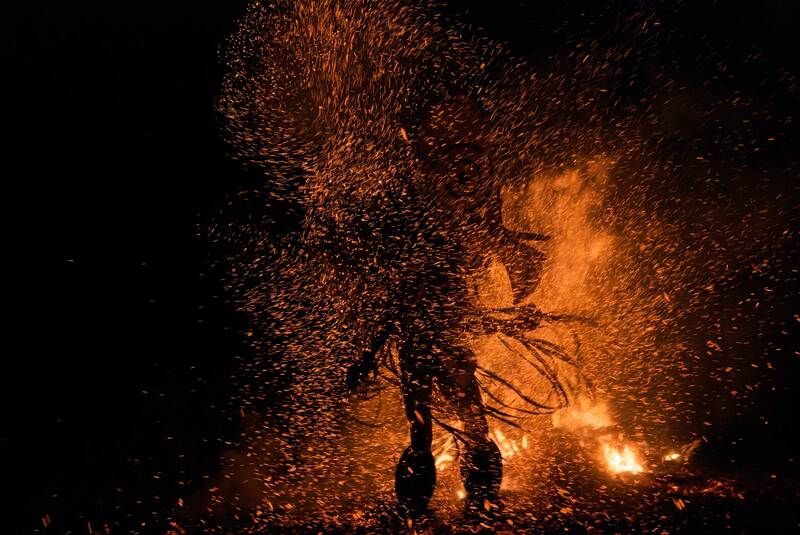 Baining Fire dances are one of the most mesmerizing human events on Earth. 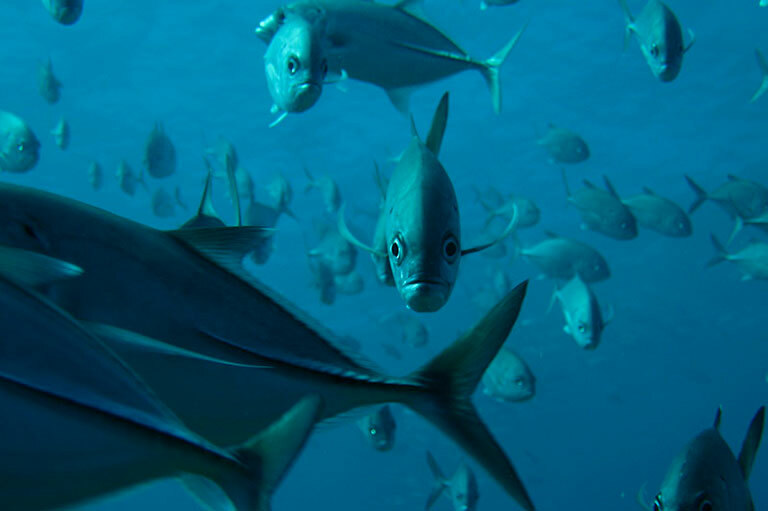 Vibrant marine life thrives on the reefs. 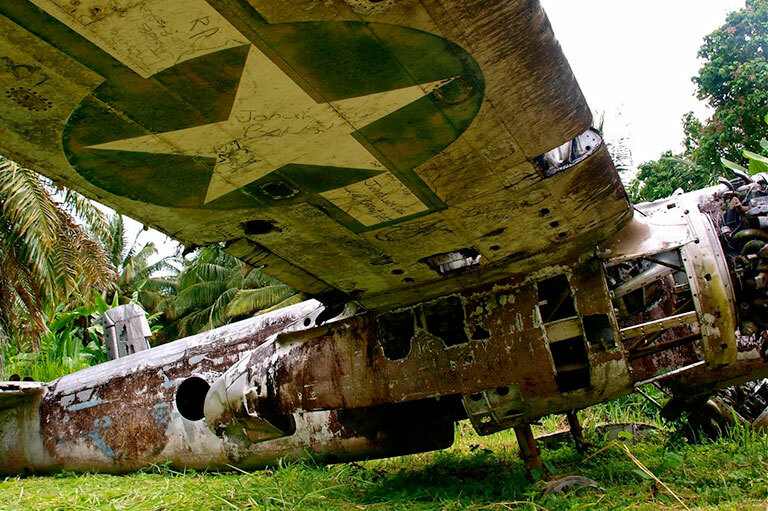 Haunting World War II wreckage can still be found in the interior of the island. 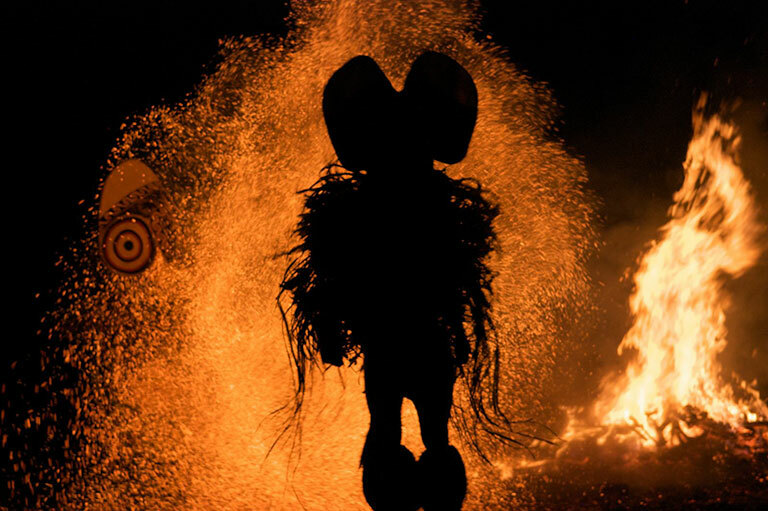 Communities welcome visitors in dramatic & impassioned ceremonies. Experience daily life in small villages on the coast.